Unwinding Motor for Precise Winding Machine. it is mainly use for feeding yarn unwinding. We also supply winding motor, traverse motor ,and tension motor. The motor is our own brand and guarantee period is one yarn. One-month replacement, a one-year warranty and lifetime maintenance. Looking for ideal Unwinding Motor Part Manufacturer & supplier ? We have a wide selection at great prices to help you get creative. All the Traver Motor Accessory are quality guaranteed. 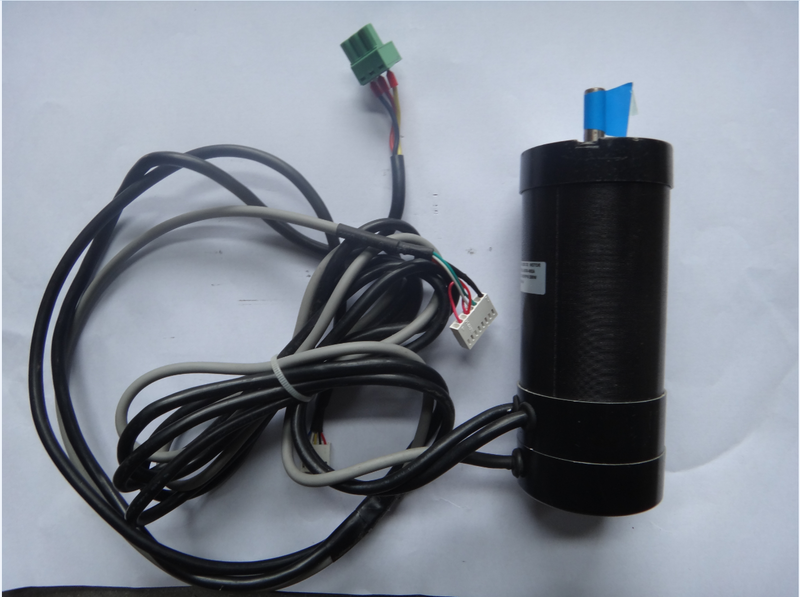 We are China Origin Factory of Unwinding Motor Device. If you have any question, please feel free to contact us.